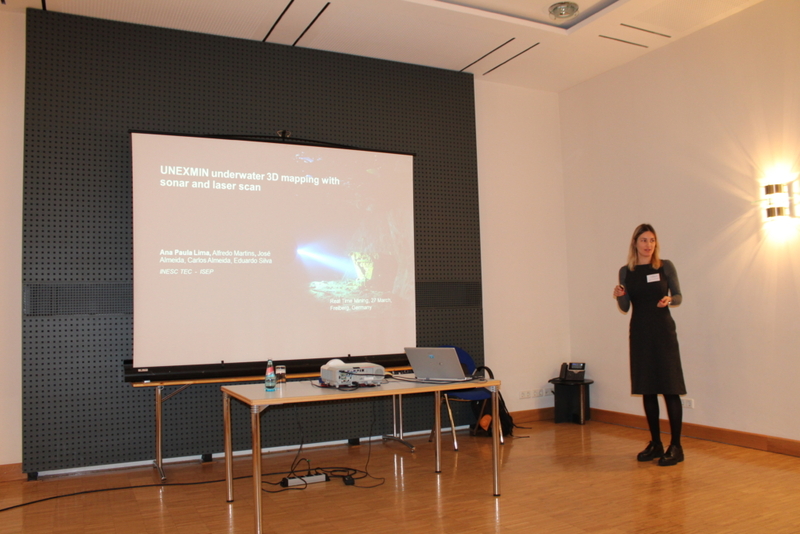 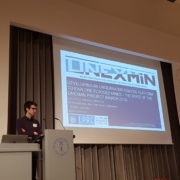 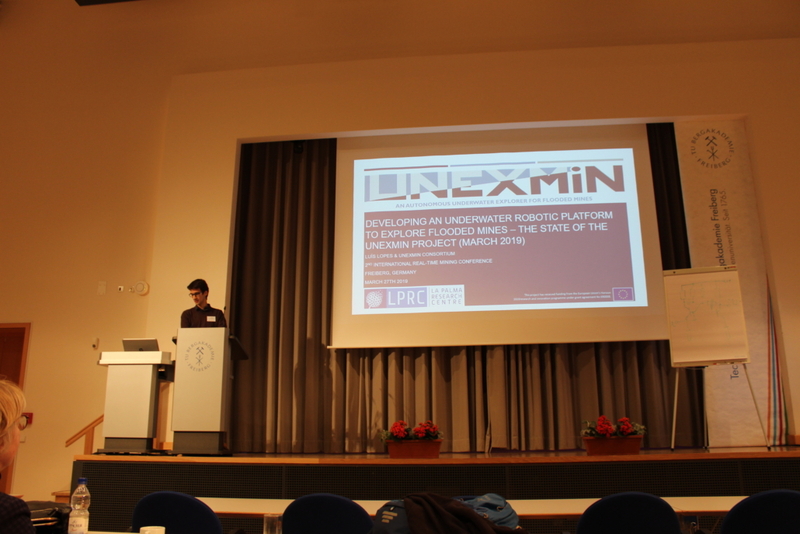 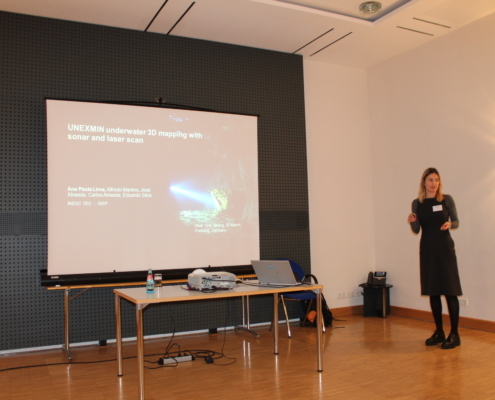 The UNEXMIN project was present at the EU Industry Days 2019! 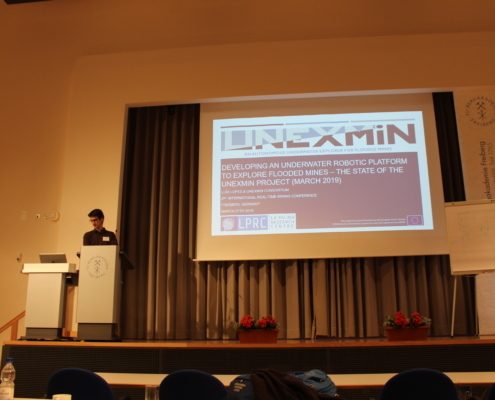 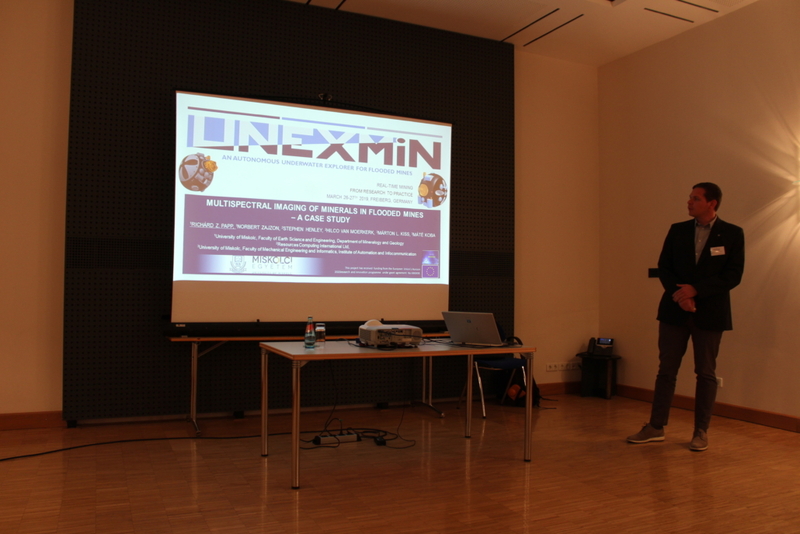 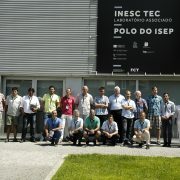 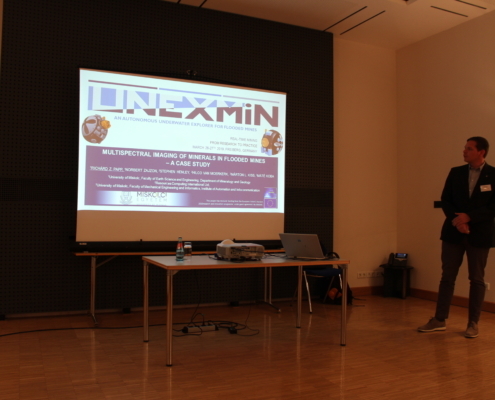 UNEXMIN to be presented at the Real Time Mining 2nd International Conferecence... 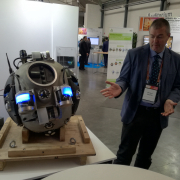 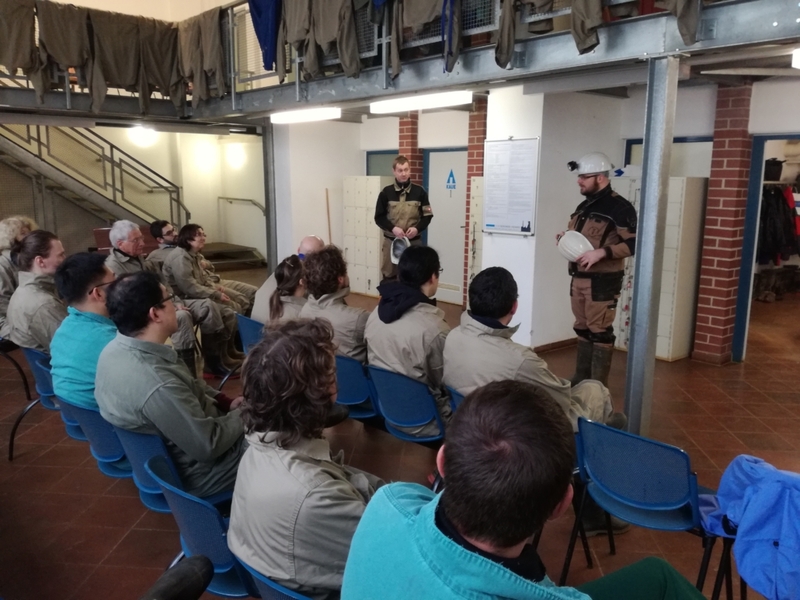 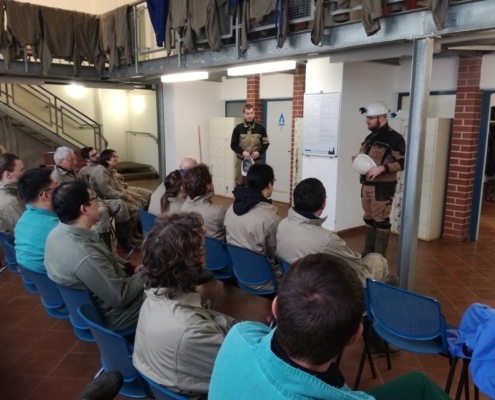 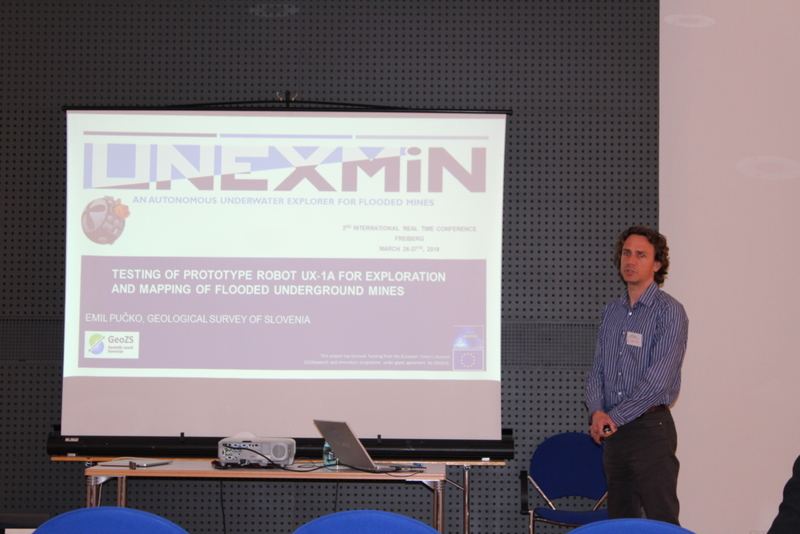 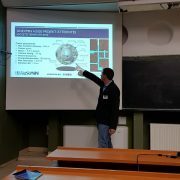 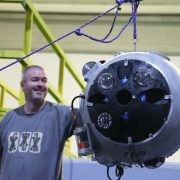 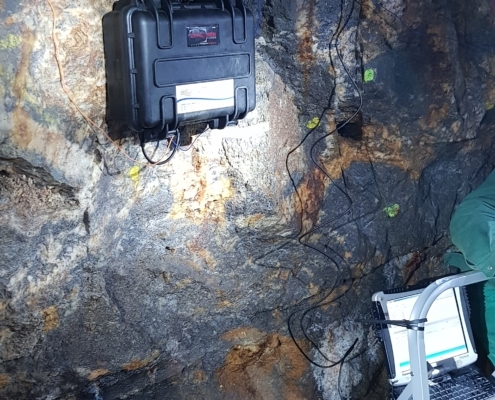 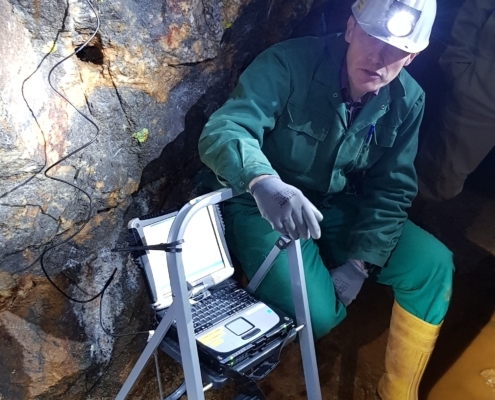 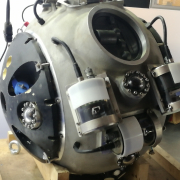 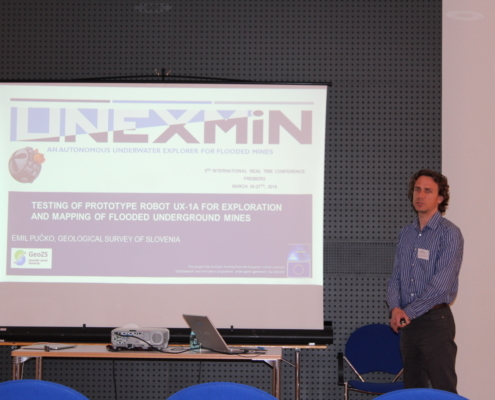 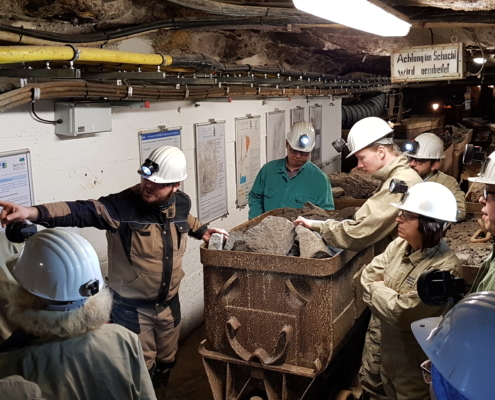 Learn more about UNEXMIN at EGU2019!